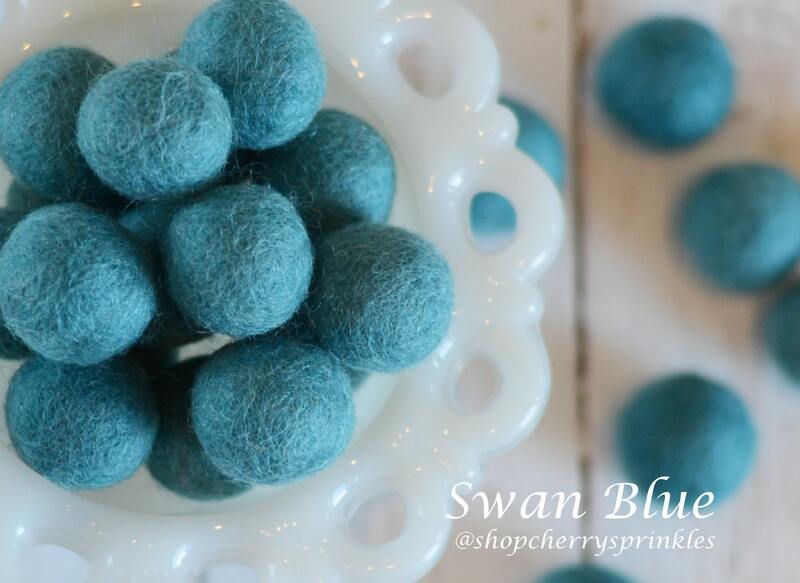 Our sweet little pom balls are perfect for stringing on a garland to celebrate a special event, used year around to decorate your home, or sitting in a glass jar for a cheerful pick me up!! 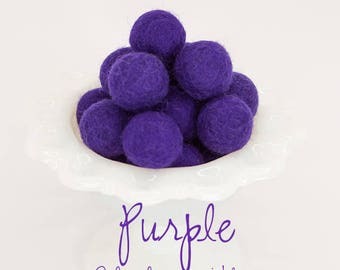 (They are also great for using in wreaths, felt flowers, jewelry or strung together for a little cake topper!!) The possibilities are endless!! 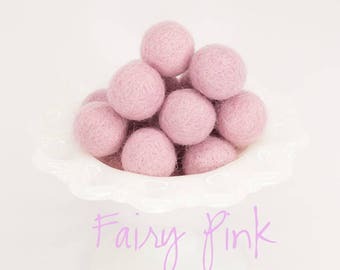 -Our lovely Poms are 100% wool and each ball is hand-felted in Nepal using Azo free dyes (free from chemicals & toxins). Each Pom can vary slightly in diameter or in color as dye lots may vary. Size: 1.0 - 2.0 cm approx. (1/2"-1 inch) Ball / 2.0 cm -size of a quarter. 5-2.0 cm Poms side by side will make a lovely cake topper garland! 25-2.0 cm Poms side by side will result in a 2+ ft garland. 50-2.0 cm Poms side by side will result in a 4 ft garland. *Please note that only the poms are included in this listing. (Photos may be taken with props.) Please keep the poms and garlands out of the reach of small children. All items are packaged in a smoke free/pet free home. Consistent color. Not quite round. Fast shipping.